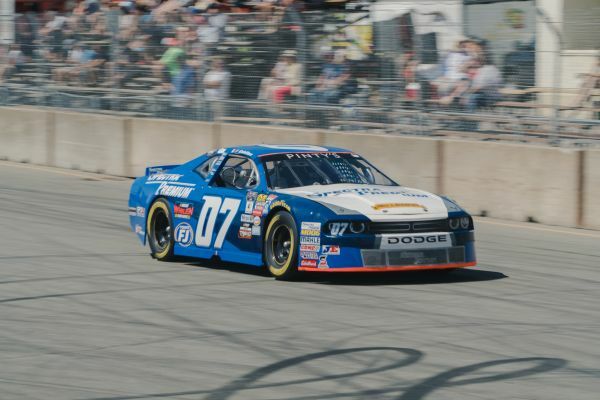 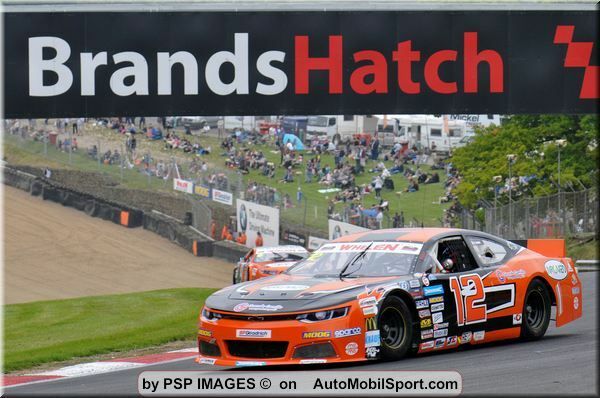 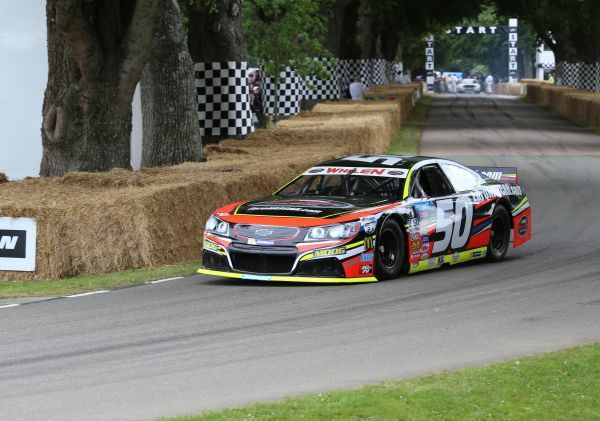 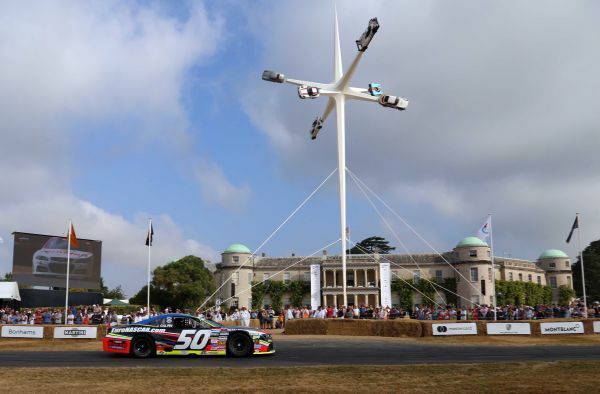 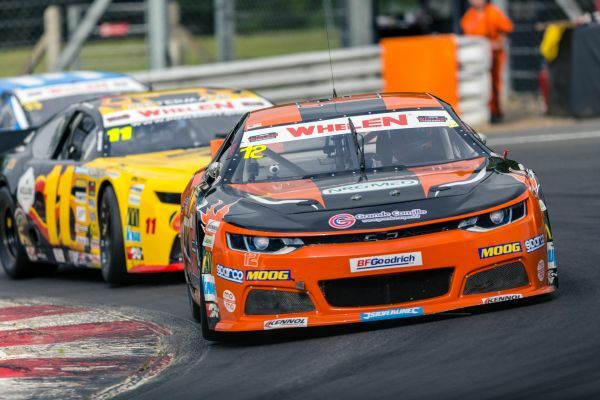 Nascar Whelen Euro Series: Euro NASCAR to return to Goodwood this weekend! 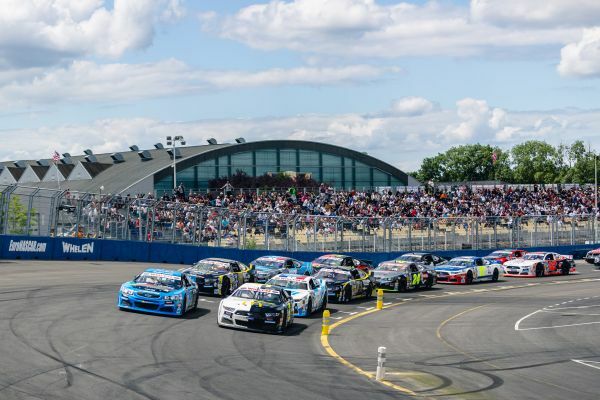 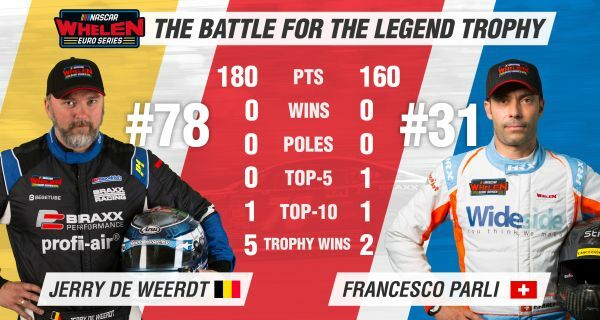 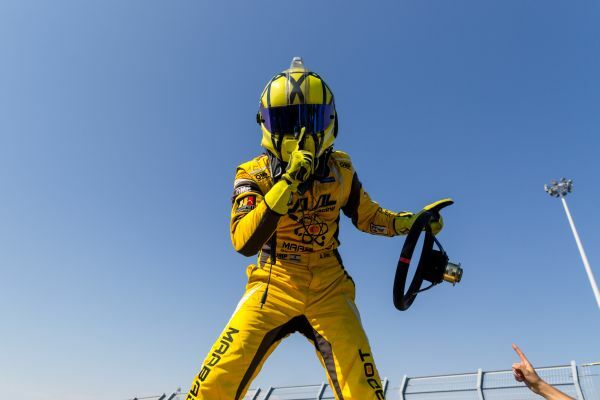 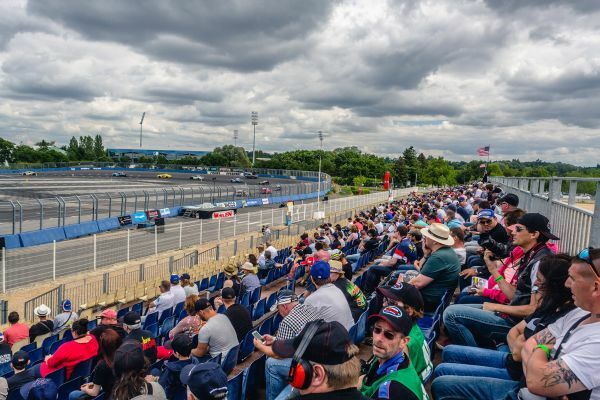 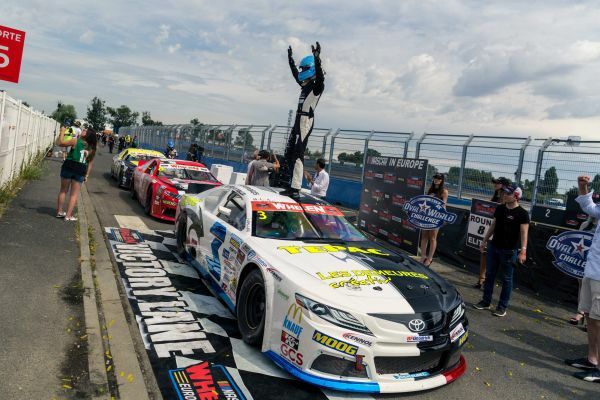 Nascar Whelen Euro Series: NASCAR GP FRANCE PREVIEW - The only oval NASCAR race in Europe is here! 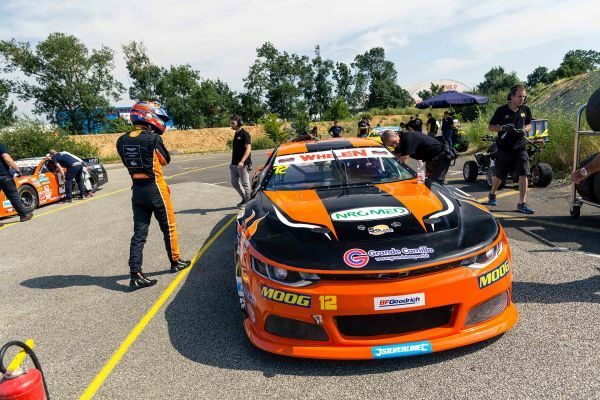 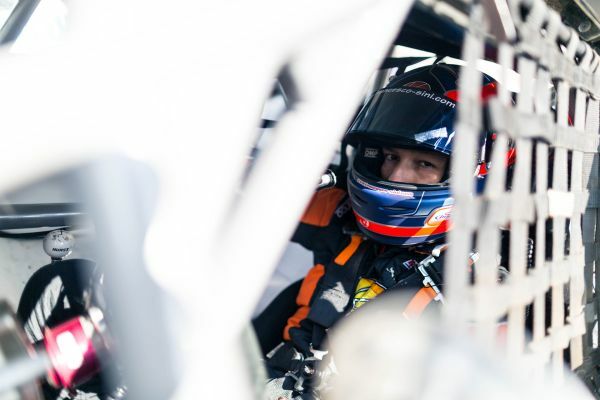 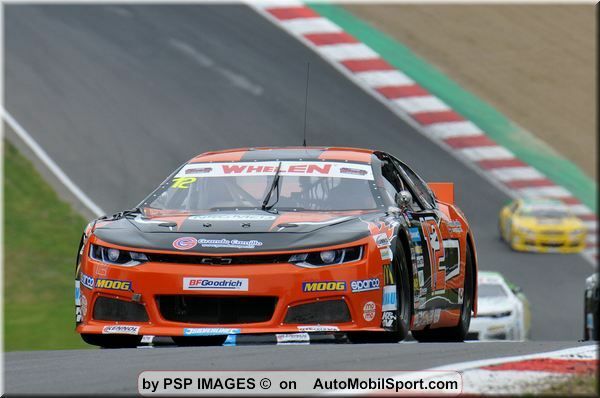 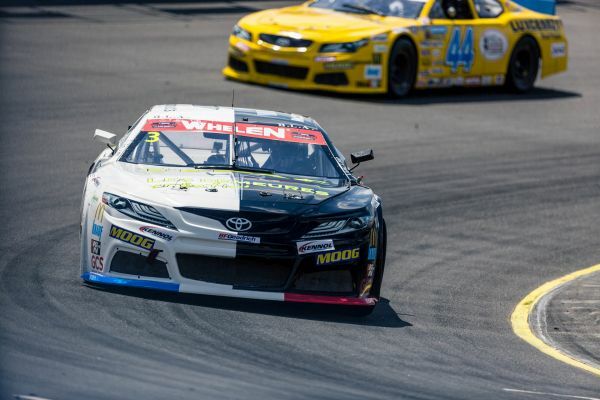 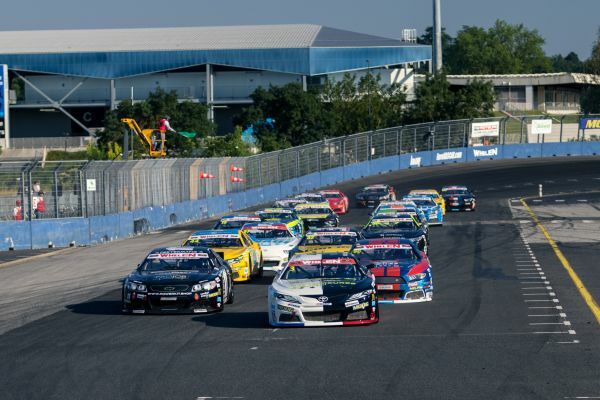 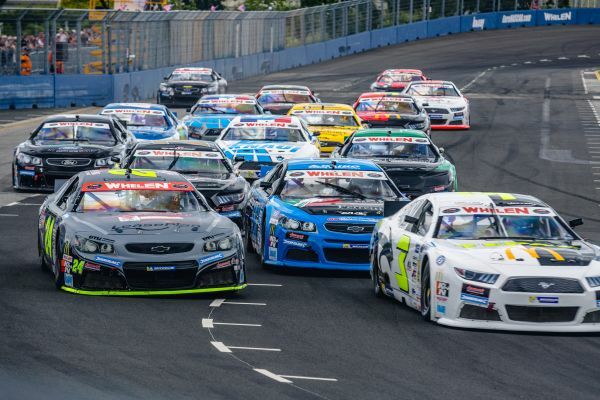 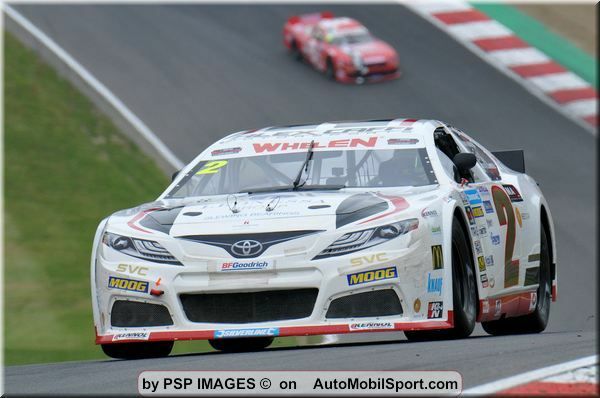 Nascar Whelen Euro Series: New challenge for Solaris Motorsport: the first oval race ever is coming at Tours Speedway! 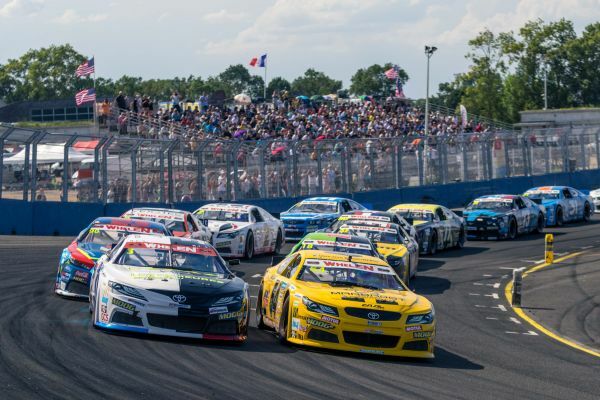 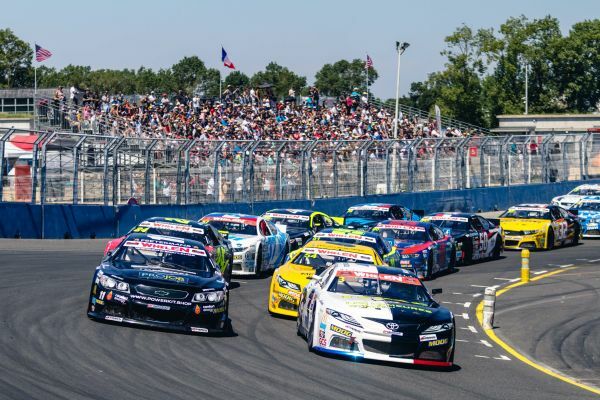 Nascar Whelen Euro Series: NWES GP FRANCE 2018 The Oval World Challenge rules package unveiled!